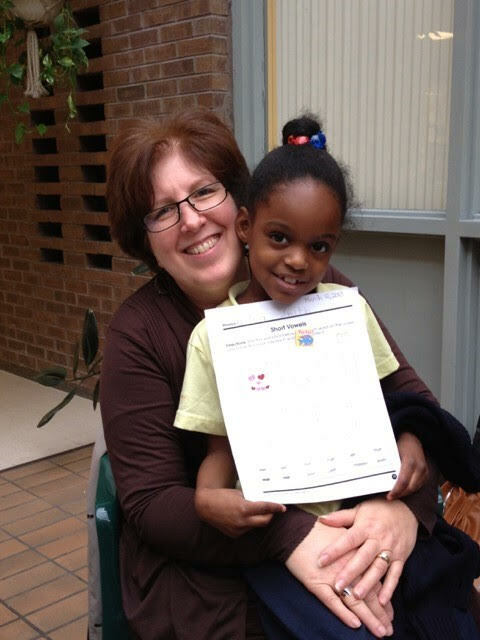 NCJW | MI is actively supporting a program to tutor first and second graders at the Coleman A. Young Elementary School in Detroit. Emphasis is on reading skills. Each volunteer meets weekly with one to three students, for one-half hour each. Volunteers are asked to commit to once a week sessions for at least three months. Training is provided to volunteers. Both students and tutors share a very rewarding experience! Volunteers are also needed to read monthly to the classes.